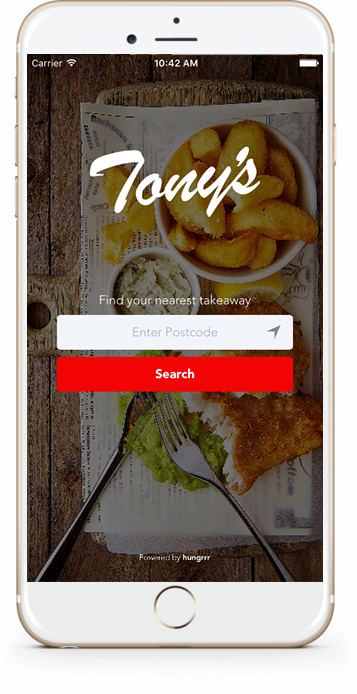 Established by Graeme Squire, Tony's is a family-run business that has been a massive hit thanks to the food and a popular home delivery service. Customers can phone in orders then pick them up or have them delivered - perfect for nippy nights when you can't be bothered going out. And to keep things right up to date, at Tony’s you can order on-line – and soon to come there’s going to be a virtual drive thru! Great offers on food with our app! Recieve 20% off on your first order using our mobile app when you enter the code below at the checkout. 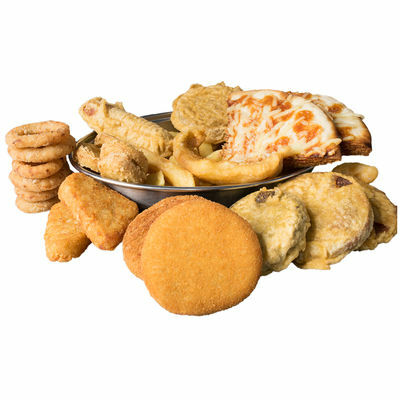 Order over £20 worth of food and get it delivered for free!!! Copyright Tony's 2019 - All rights reserved.